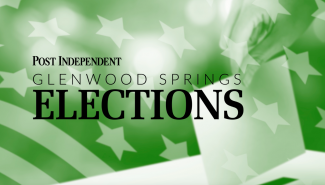 The measure failed in the statewide vote by nearly a 57 percent margin for those opposed. 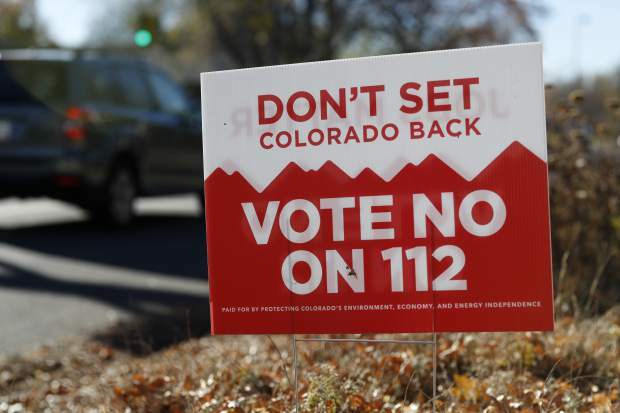 Proposition 112 sought to push the setback for oil and gas facilities to at least 2,500 feet from occupied buildings and other vulnerable areas. 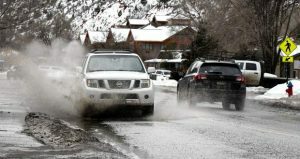 Commissioner Samson felt the extent of the setback, 2,500 feet, roughly five times current setback rules in some instances, was clearly too extreme for voters. He added that, with Polis now in the governor chair, he like other local politicians expects this conversation to continue. 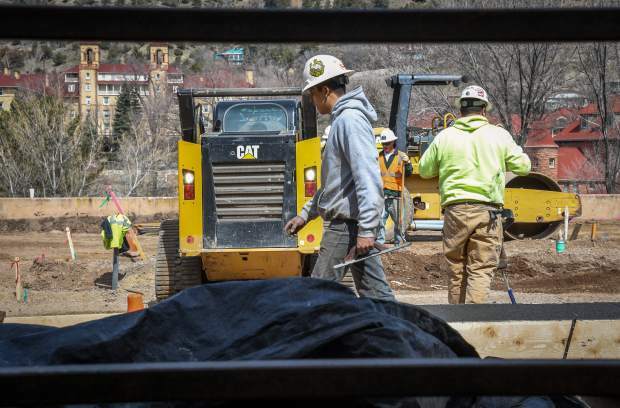 State Rep. Bob Rankin, newly elected to two more years, said that with Democrat Polis as governor he expects the issue of setbacks and safe oil and gas policies to continue to be discussed. 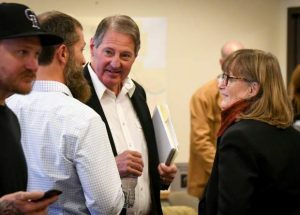 While the proposal received both widespread criticism and support from officials throughout Colorado, just being on the ballot, which required nearly 100,000 signatures from registered Colorado voters, may open the door for future setback rules discussion in Colorado, supporters said. Parachute Mayor Roy McClung said the initiative failing is certainly a good thing for town. “As we try to diversify economically, we are still very dependent on oil and gas,” he admitted. He said the town considered totally revising the budget in case the initiative passed. “In a few years we would have been really hurting in Parachute,” he added. 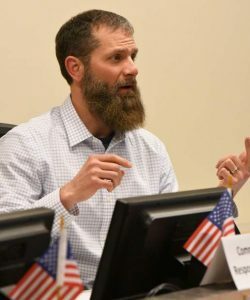 President and CEO of the Rifle Area Chamber of Commerce Kasey Nispel said the initiative failing is very good news for Western Garfield, as there were large concerns throughout the county about what would happen. “We’re very happy to see the voters came out in opposition [of Prop 112] and we won’t have to face really tough decisions,” she said.